Al Coates - Adoption:Fostering:SocialWork: Adoption Panel: Part 2. Having written about my own experience of attending panel and being presented to Panel I was interested to hear other peoples views and experiences. This inspired me to write a little more. After I left work in 2008 to be a full time parent with Mr C the opportunity arose for me to join an Adoption Panel as an independent member. From 2008 to 2010, when I started my Social Work degree, I participated in a Local Authority's Adoption Panel, usually spending at least one day a month helping them with their work. It was very rewarding, usually interesting, occasionally a little dull but mainly thought provoking. How do we quantify or judge an individuals parenting skills as 'good enough'? Considering lots of people's parenting skills are subject to no or little scrutiny. 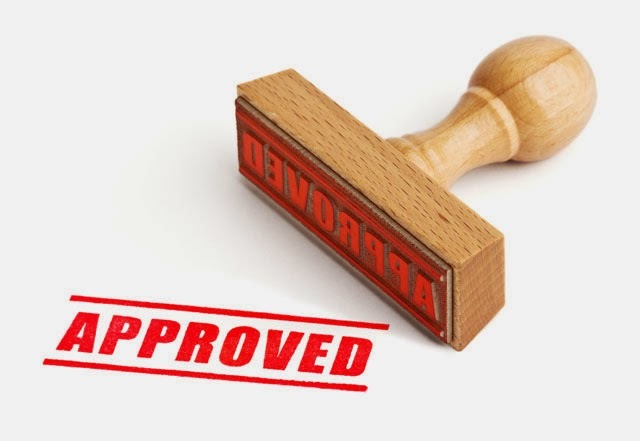 How effective is the approval process? How can we quantify or predict resilience? How can we predict adopters reactions to the unexpected? 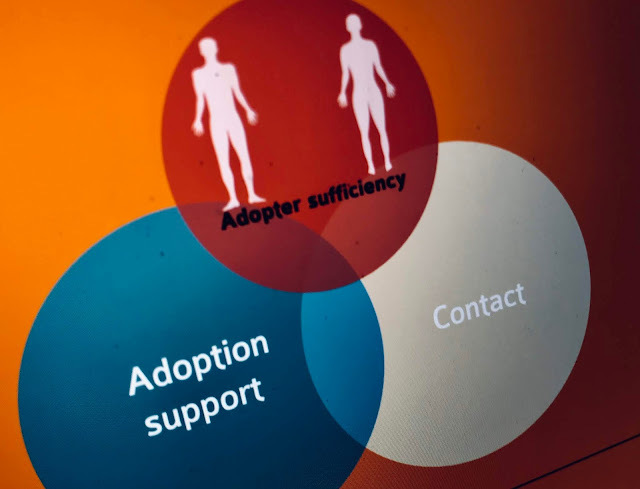 Should adopters be given specific training after approval and before matching to prepare them for potential challenges, attachment, separation, loss, resilience etc. These questions and more were often discussed relating to specific adopters and generally. As time went on I realised that every panel that I'd sat at resulted in either approval of adopters, their match with a child/ren or the approval of a child's plan for adoption. Note: CPR's are no longer reviewed by Panels, if I'm honest that was the bit I found most interesting. I started to wonder if the Panel was a rubber stamping exercise, with all the adopters approved and all matches considered also approved. So is it just a rubber stamp? But I consider that a necessary function. Panels scrutinise the recommendation of the Social Worker, they ask the difficult questions. With multiple members from a variety of professions and with a range of experience they look at the Prospective Adopters Report (PAR) from all angles and look for gaps. We find them. Yes, team managers have already scrutinised the PAR and if a couple are likely to not be approved then they probably won't get to panel. However, the Panel is an additional safeguard. Social Worker's professional training and opinion are usually right, but not universally so. With the focus of a Panel reading through their PAR Social Workers ensure that they can evidence their recommendation to the Panel. Social Workers professional judgement is being eroded at all corners, financially, politically and legally. But the recommendation being given is life changing and needs to be scrutinised. The Panel recommendation adds gravity, this is a big deal the decisions made have lifelong consequences for adults and children. For prospective adopters a Panel day gives a moment in time when a recommendation is going to be made, they give a face, a time and a location to that decision. I can't imagine anything worse that waiting for a faceless bureaucrat to make a decision in the corridors of Local Authority power with a letter coming in the post. The tears of relief and joy when the chair says "it is with pleasure that the Panel recommends....................". What a fantastic moment, if you have never experienced it I can't describe it. I can confirm it does not diminish however many times you hear it either personally or professionally. Many a panel member has shed a tear. I heard a criticism of panel, noting that it was perhaps job creation. Some panels pay their members a nominal fee £50. But the reality is that £50 is a token gesture, with up to 2 hours reading per PAR or match, perhaps four items per panel then a day taken up with panel £50 seems good value for money for two days work. As for my panel it was unpaid so I'm inclined to believe that Panel members, usually overworked professionals, do it for love not money. Are their injustices? 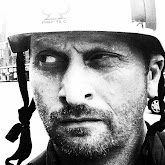 Are incorrect decisions made? Of course. But that does not diminish my belief in Adoption Panels. As for Fostering Panels.................well that's another story. Your point that panels motivate social workers to write their reports with a mind that they will be scrutinised is a good one - even the most dedicated professional can sometimes become complacent without some accountability. I hadn't really thought about it that way before. I think Panel helps define the process, with an absolute (hopefully) end to it. For SW they have to present and that can be challenging, but the decision should have gravity.